Richard Bachman, you crazy kidder. You should have started with The Long Walk! 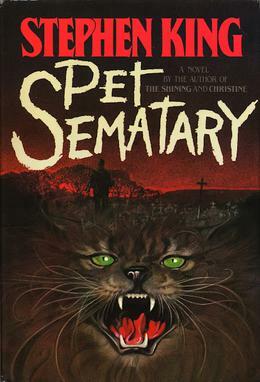 Stephen King’s alter ego’s sophomore effort is a blood bath set in a horrible seventies dystopia, but it’s not inhuman. 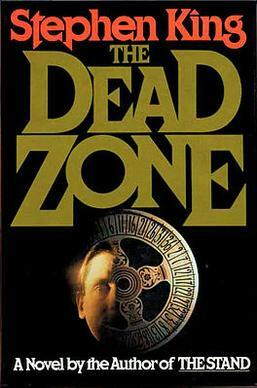 It is the first of Bachman’s novels about deadly competitions, and one that has firmly influenced future generations of writers of nightmare dystopias — in a far more positive way than Rage ever inspired anyone. 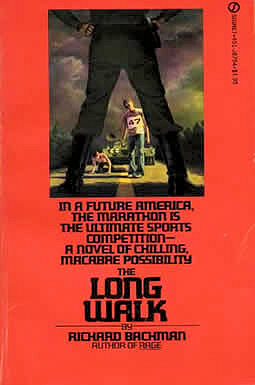 The Long Walk is Bachman’s first good novel and, chronologically, the first novel that King ever wrote. Sometimes things just don’t happen in order. Stephen King’s first short story collection is from the olden days when genre short stories ruled the earth, and people would just read them where they lay — in the pages of Penthouse, no less, when you really could read them for the articles. 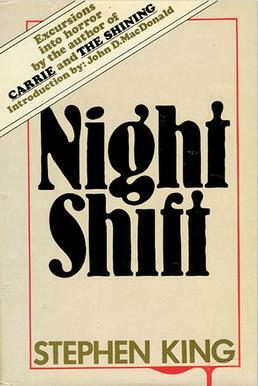 Of Night Shift’s 20 stories, a full 80% were published ahead of collection, and half of them were published ahead of Carrie. The short story mode is completely different to the novel, and King was rightfully confident in this early selection. There are some remarkably strong entries in here, several of which became films — in at least one case, entirely too many films — the embryos of later works, and a couple of continuations of ‘Salem’s Lot (which are now published in modern reprints of same). Night Shift is a collection of short stories for people who no longer believe in them, and because of the form and era, not all endings have to be neat or happy, or undisturbing. King has a bit of everything in here, and few weaknesses. One cannot accuse Stephen King of getting sentimental in his old age, because he has always had a soft heart, and it’s not always very deeply buried beneath the evil clowns, cars, and hotels. 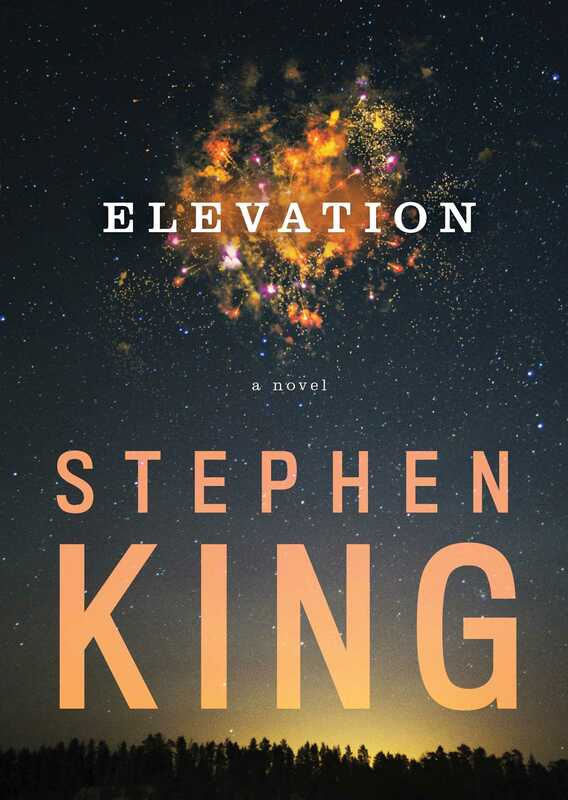 Elevation, essentially a novella, takes ideas that King has tackled before — Thinner springs readily to mind — but twists them, and makes them optimistic. Elevation is a short work that eschews complex explanation of its contents in favour of a quick burst of emotion and a punch of an ending. 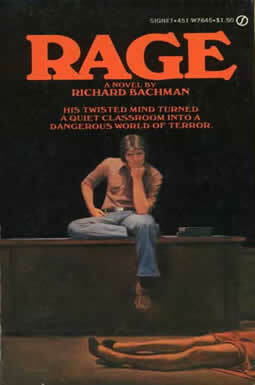 More can be said about Richard Bachman than can be said about Rage, his secret and forbidden debut novel, pulled from the shelves during the early days of school shooting contagion. 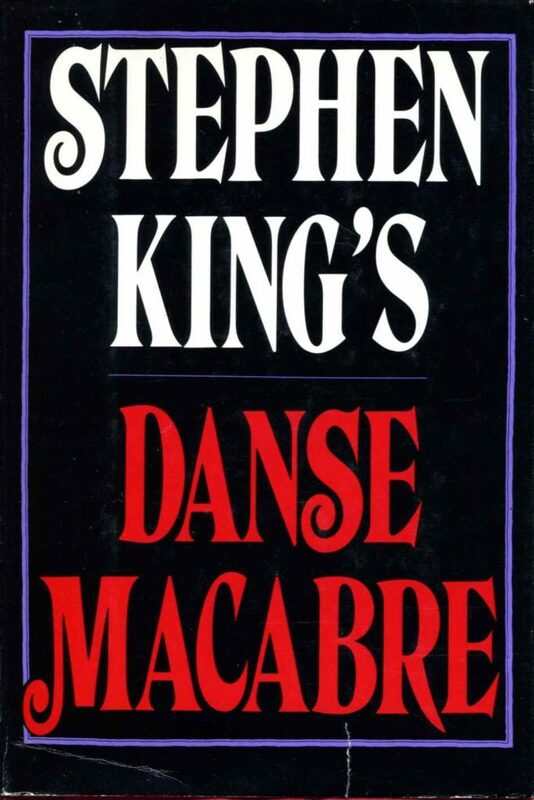 Written well before school shootings became so common that it is difficult to tell them apart, Rage is a Stephen King piece so early that he was in high school himself when he wrote it. Rage is not a cry for help, but rather a bitter study of the powerlessness that teenagers can feel, and the most artificial power they can conjure to battle that: a warm gun. Spoilometer: this write up goes into a fair amount of detail about The Shining. It is not safe if you want to discover the secrets of The Overlook for yourself, because The Shining is one of the more pure delights available on this mortal plane. 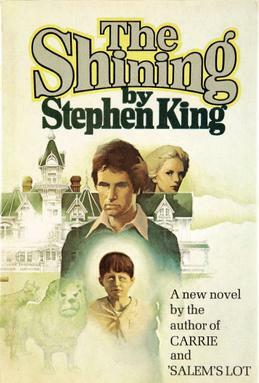 The third book in Stephen King’s catalogue is The Shining, which is famous for inspiring one of the most iconic films of all time. However, Kubrick’s The Shining is the first of many adaptations that King has been disappointed in, to the point that he eventually had to sign an agreement saying that he would stop publicly expressing his distaste for the film. While The Shining (1980) rightfully has a place in the cinematic canon, The Shining is a novel that we can not (doctor) sleep on. While both Carrie and ‘Salem’s Lot had much to recommend them, The Shining is arguably his first masterpiece. Drawing on what we would come to recognise as parts of King’s personal, professional, and family life, there are many demons exercised and exorcised between these pages. The Shining is a completely realised work in a way that few novels of any genre are. Constant Reader Chronicle is a new feature that aims to cover a single Stephen King novel, in chronological order, on a near monthly basis. It will skip novels undertaken as part of the Dark Tower cycle and the Mr. Mercedes novels but will otherwise cover every major work that Stephen King and that pesky Richard Bachman has committed to the page. Given that Carrie is such an iconic place to begin a career, this entry will contain fairly comprehensive spoilers. The remaining entries will be spoiler rated on an individual basis. 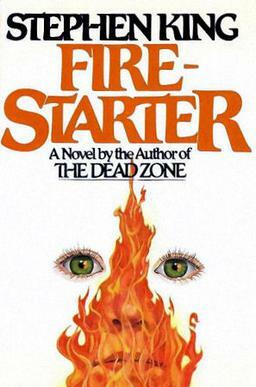 Stephen King’s first published novel is the prototypical King. 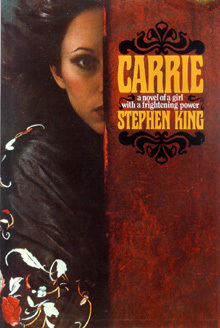 The seeds of so many future books are present here, often in the most embryonic form, and Carrie predicts a bright future for its author that came true in perhaps the most lucrative way imaginable. You have a girl with a Shine (although it is not, of course, called that yet), a small town filled with people both decent and awful, and a cavalcade of carnage concentrated in the climax. Though parts of Carrie flirt with a form that wouldn’t ultimately come to be associated with King, this is an exquisitely realised first release.